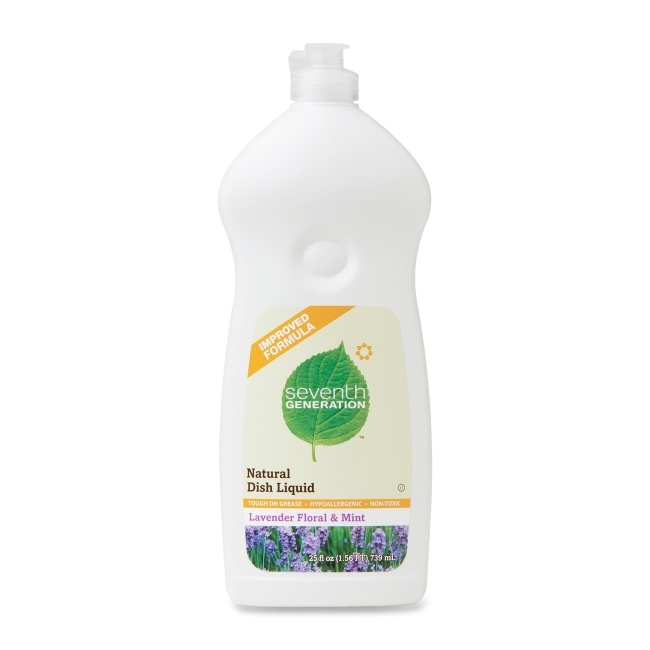 Natural Dish Liquid Soap is tough on grease while being gentle on your hands and the earth. Nontoxic, biodegradable, hypoallergenic formula is free of petroleum-based cleaners and phosphates. Kosher-certified dish liquid soap is not tested on animals.